Do you find yourself in need of some urgent cash? Perhaps it’s a new gadget upgrade you’re eyeing. There’s actually a very simple solution to all such problems. 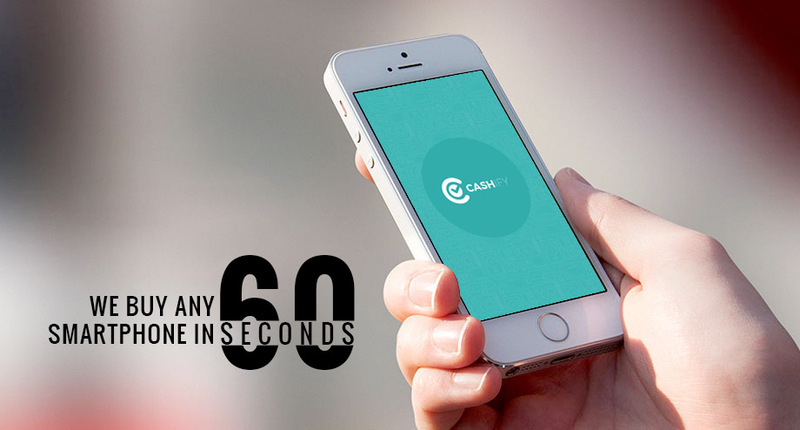 At Cashify, you can make that upgrade an easier affair by selling your laptops or phones for cash, at your doorstep! Enter the details of your phone or laptop, fill in certain parameters, and calculate the resale value of your device. – if you have its original bill with it, and several other factors. Based on a combination of these factors, Cashify delivers a fair, compelling price for your device, which you may then sell. Even today, going to a physical marketplace is typically not without its hassles. 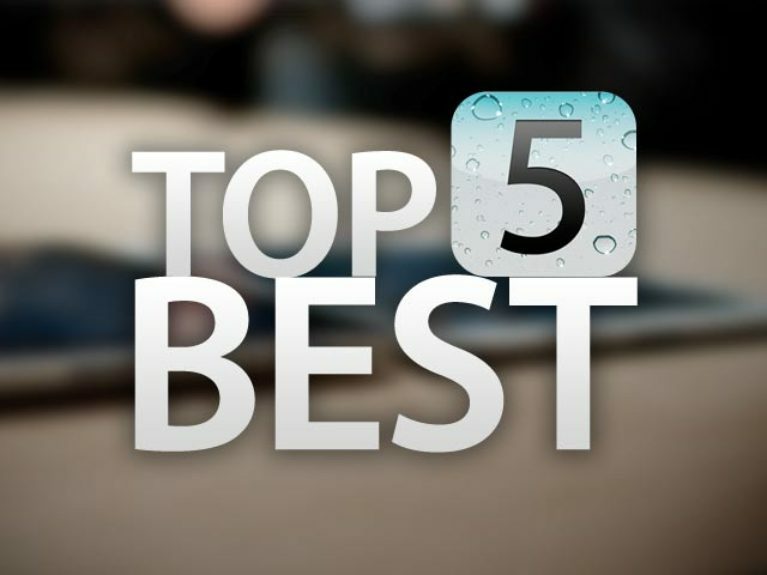 More often than not, you would not be getting the cash your device rightly warrants. Add to that the inconvenience of negotiating, and spending time and fuel traveling to and back. It’s ultimately an avoidable affair. 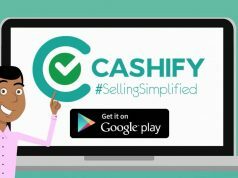 Cashify eliminates all the hassles as it gives you a scientific logical estimate, and offers you the best price according to the current market trends. 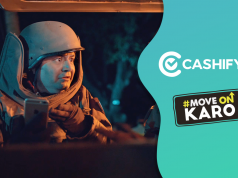 Furthermore, Cashify will also deliver the cash to your doorstep – so you don’t have to step outside the comfort of your house. There are other third party options and sites such as OLX and Quikr where you can post the price you think is fair for the device. However, most of the times it again ends up being a lengthy and fruitless negotiation with your buyer. Previous article4G vs VoLTE: Why Should You Upgrade?